After launching GT Recovery for Windows, you'll get the primary window below. 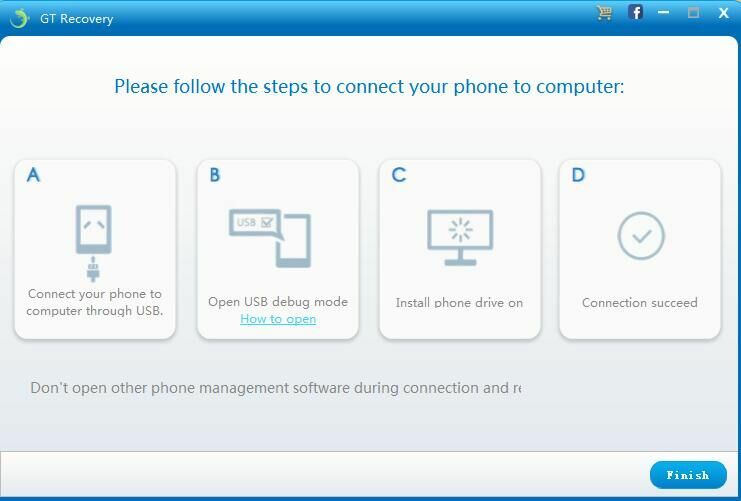 Please connect your Android device to the computer via a USB cable .GT Recovery will find your phone automatically. Note: You'd better connect one device at a time. 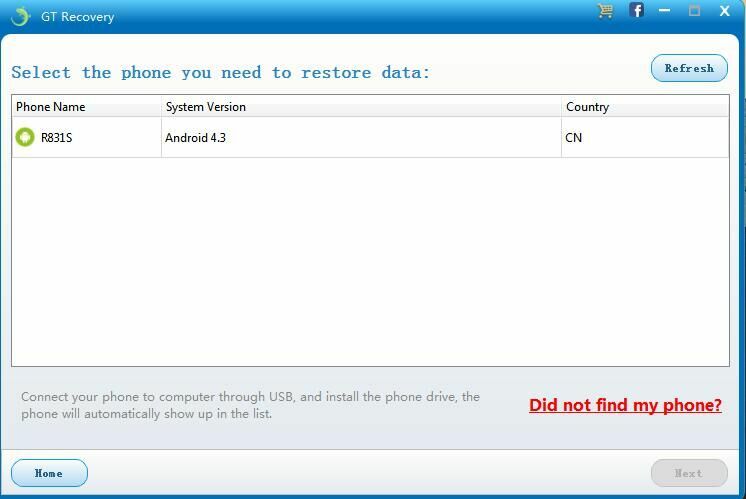 If GT Recovery didn’t find your phone, you can click ”Did not find my phone?”. 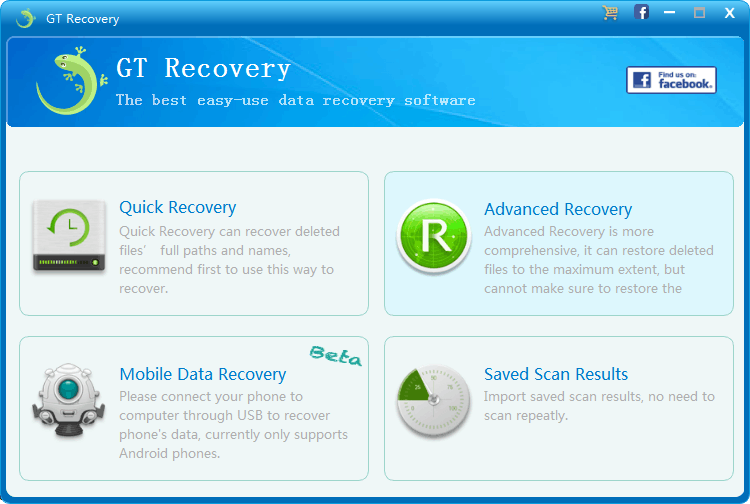 Select what data type you want to recover, GT Recovery will start to check your phone’s operating environment automatically. Before starting, please make sure that the battery is more than 20%, to ensure a complete scan. Note: Do not disconnect your device during the scan, or the scan will fail. The scan will take you a while. 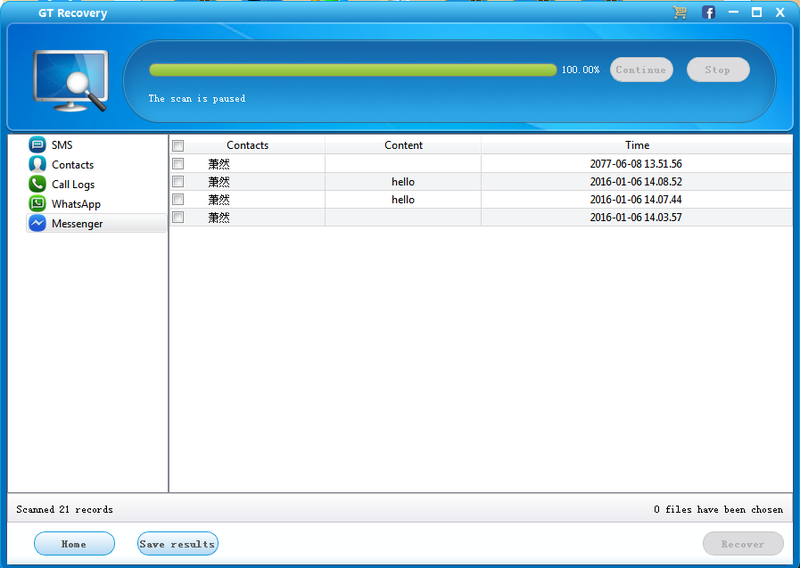 After that, you can preview all recoverable data found in the scan result one by one. 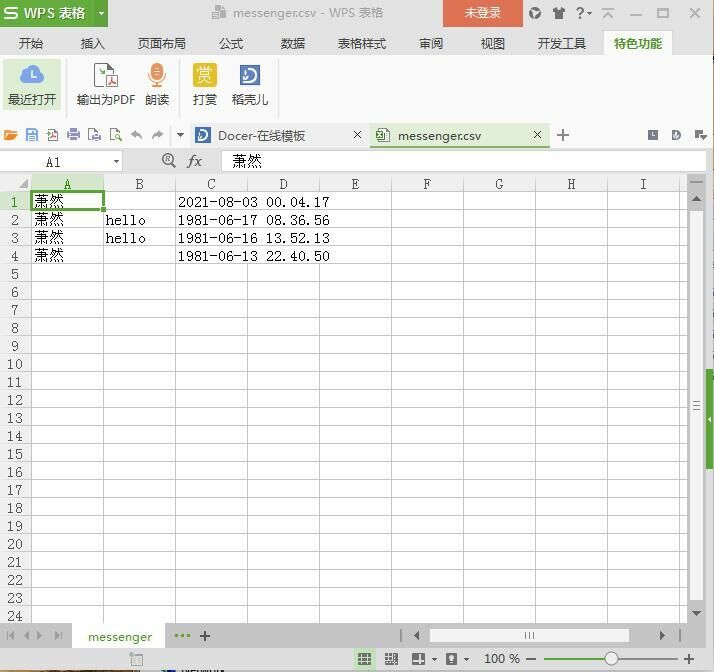 After preview, mark those you want and click "Recover" to save them in CSV on your computer. 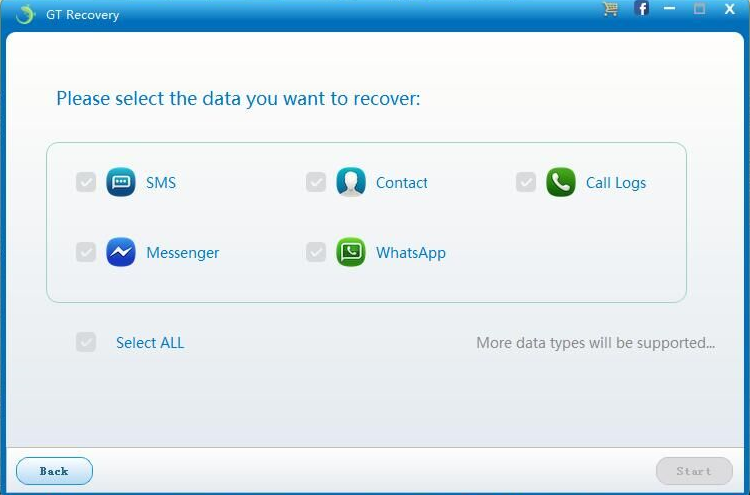 1.Mobile Data Recovery is in Beta , any problems you can contact us. 2.We are always looking to hear of ways to make our software better, and if you have any suggestions or questions about the software, we are here to listen and help! 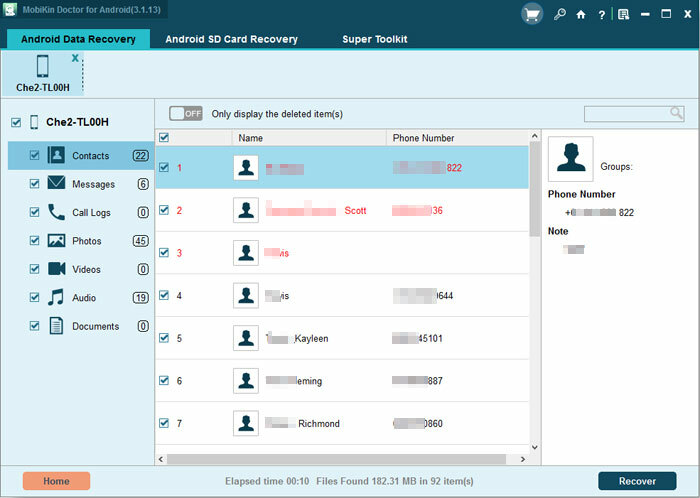 Thanks for sharing, to recover lost mobile phone data, there're many mobile phone data recovery apps could help, but some of them need to root the phone. This doesn't need to root your phone ,just connect your phone to your computer. 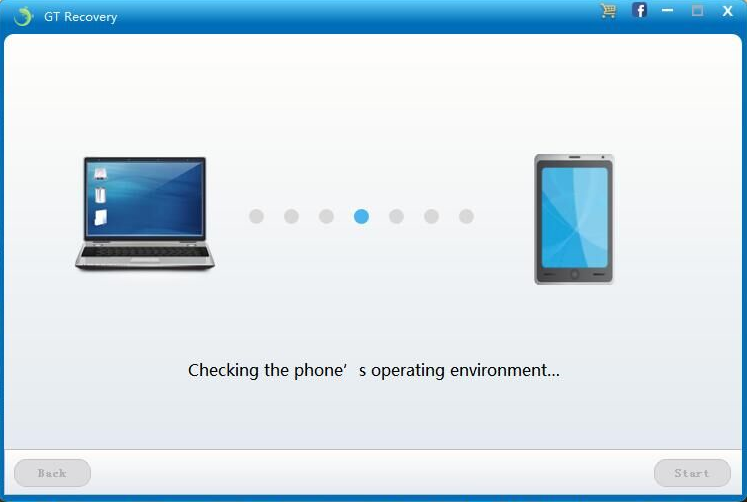 Well, I also use an recovery tool, but I think almost every kind of this tool needs rooted pooted phone? Or maybe you can use this, android recovery. A good post. 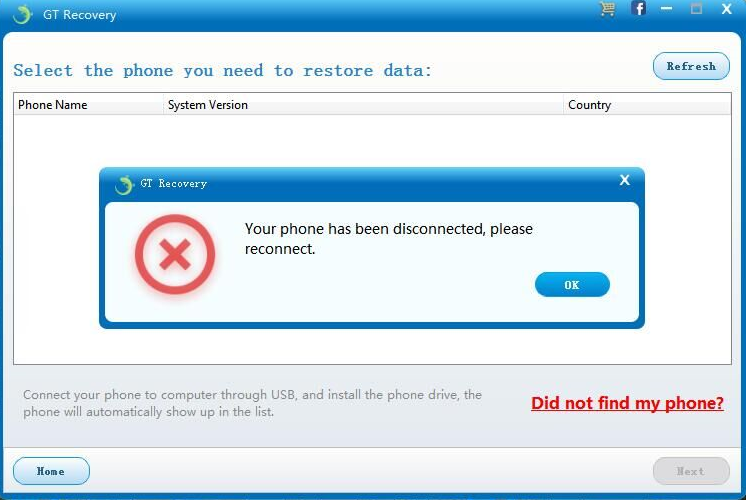 Most probably to recover lost data you need rooting your device so this tool will save our time and phone from rooting. Hoping to try it soon. I find another powerful Android phone data recovery,it can recover photos, music, videos, audio and documents without root.And it also can recover contacts,call logs,SMS. How I wish I could join this website early. My Android phone died after upgrading, and I was not able to get into the screen whatever I did. So I had to abandoned it and everything in it just lost.